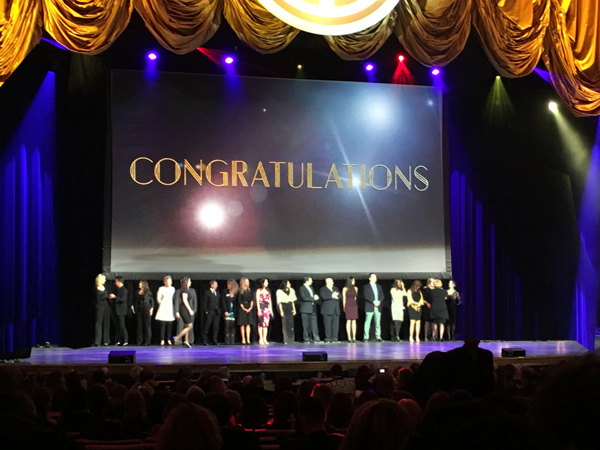 Eileen Hsu and her team were recognized as top producing agent by Douglas Elliman Real Estate and awarded CHAIRMAN CIRCLE PLATINUM AWARD WINNER March 2017 at the famous RADIO CITY MUSIC HALL Midtown Manhattan New York. 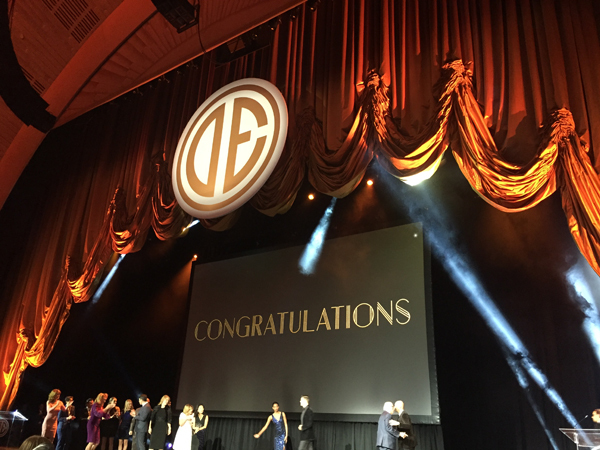 Eileen Hsu recognized as top producing agent by Douglas Elliman Real Estate and awarded CHAIRMAN CIRCLE DIAMOND AWARD WINNER February 2016 at the famous RADIO CITY MUSIC HALL Midtown Manhattan New York. 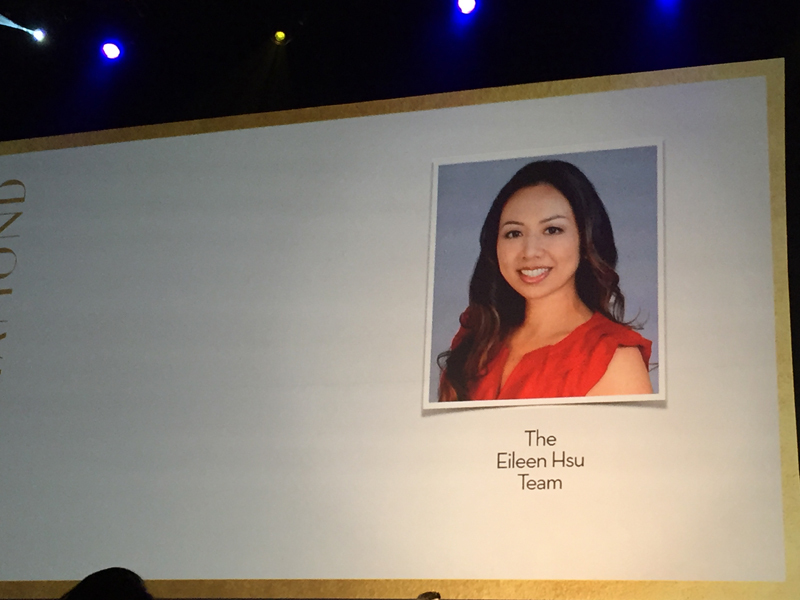 Eileen Hsu recognized as top producing agent by Douglas Elliman Real Estate and awarded CHAIRMAN CIRCLE PLATINUM AWARD WINNER February 2015. 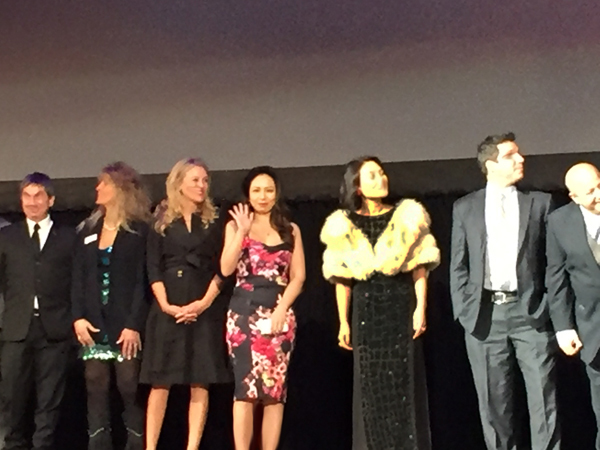 Eileen Hsu awarded and recognized by Douglas Elliman Real Estate company event as CHAIRMAN CIRCLE PLATINUM AWARD WINNER February 2014. 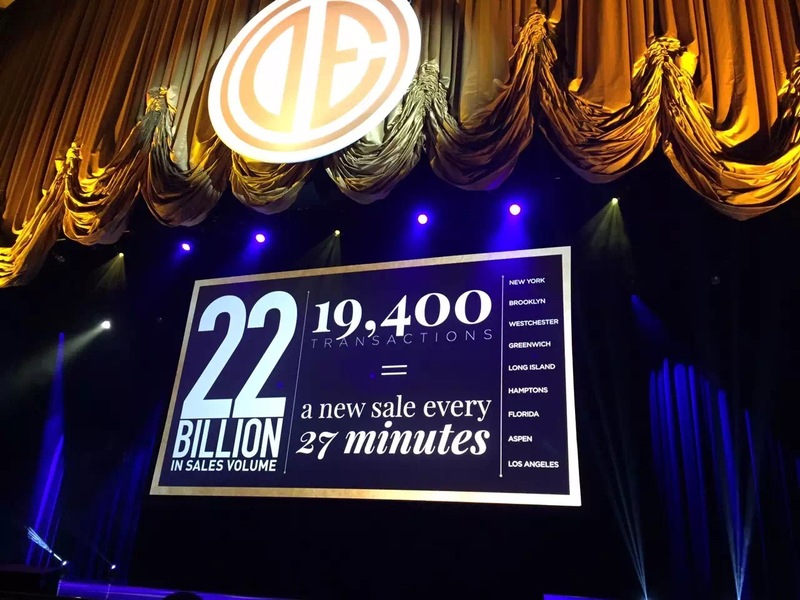 2014 Douglas Elliman Award Show “Ellie” recognized Eileen Hsu achieve as one of the TOP PRODUCER of the company. 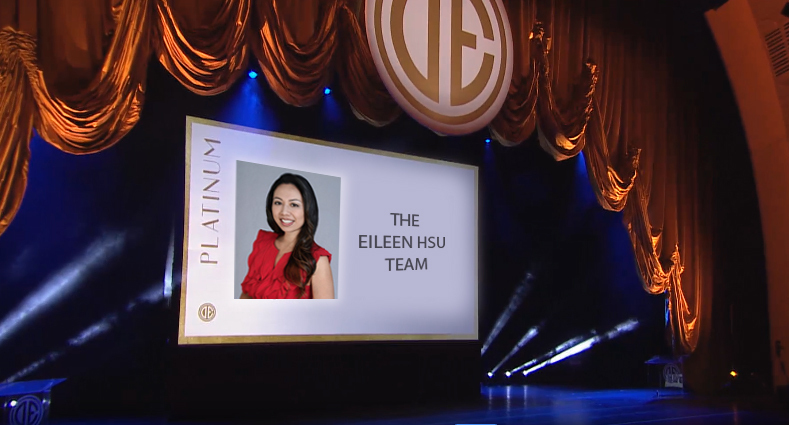 Eileen Hsu awarded by Douglas Elliman Real Estate as CHAIRMAN CIRCLE PLATINUM AWARD WINNER February 2013. Eileen Hsu quoted by SINGTAO Newspaper September 2013. 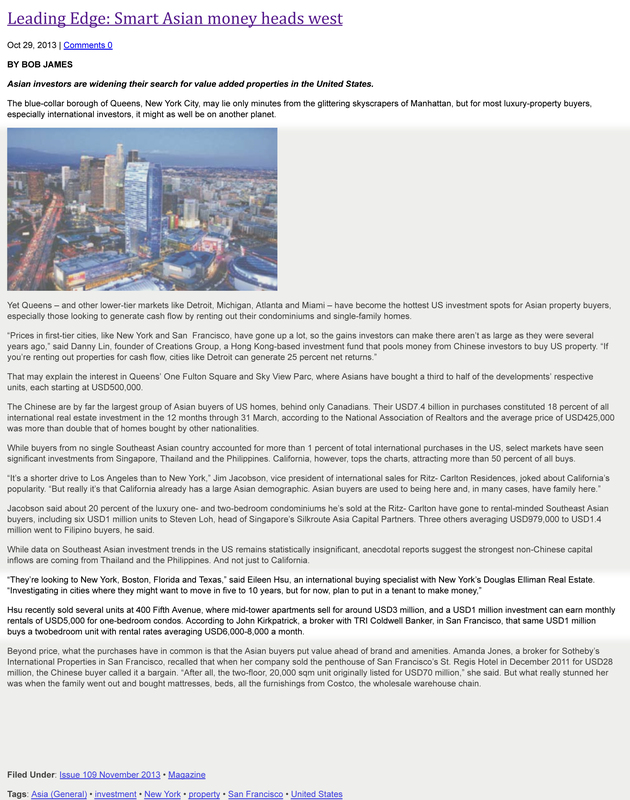 Eileen Hsu quoted by Property Report Online Edition September 2013. 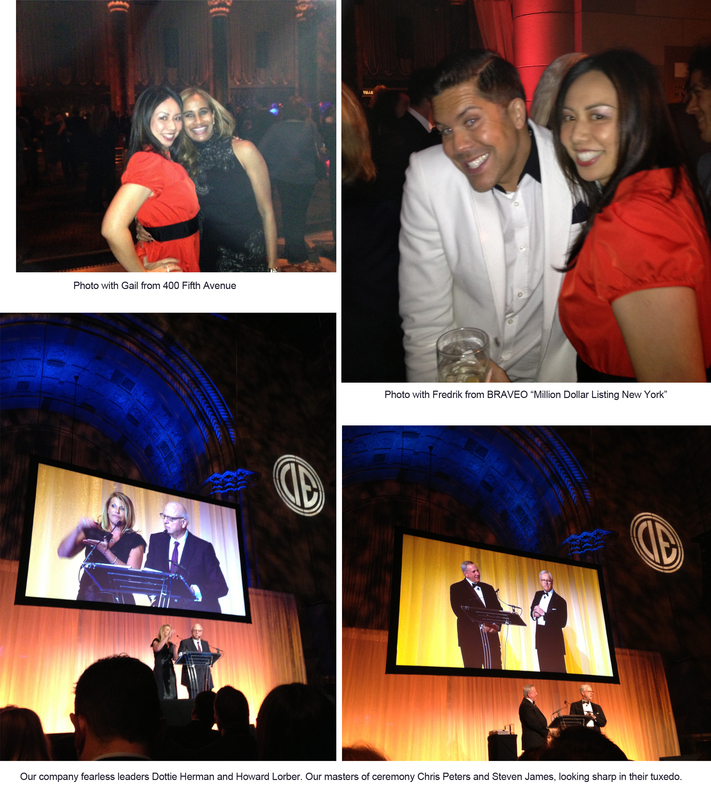 Eileen Hsu quoted by Asia LP (Luxury Properties) Magazine February 2011. Eileen Hsu and her team partner Catherine Jin Filmed by IDTV. 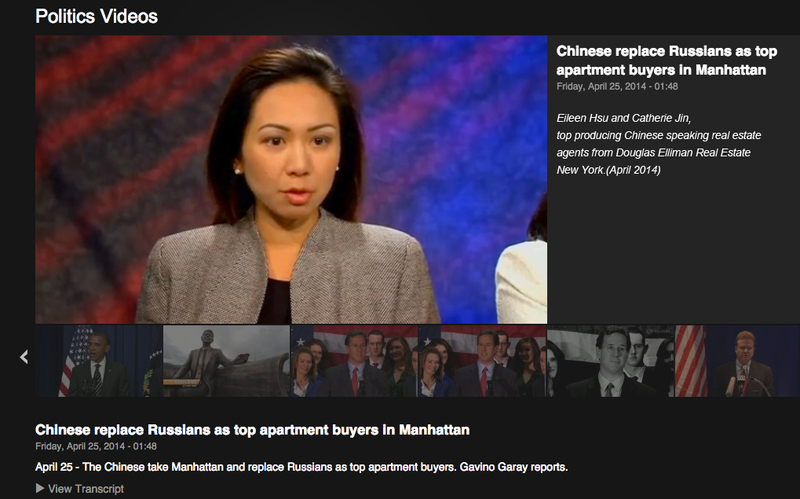 IDTV INTERVIEW: We are Chinese Speaking Real Estate agents here in New York city (Manhattan New York). 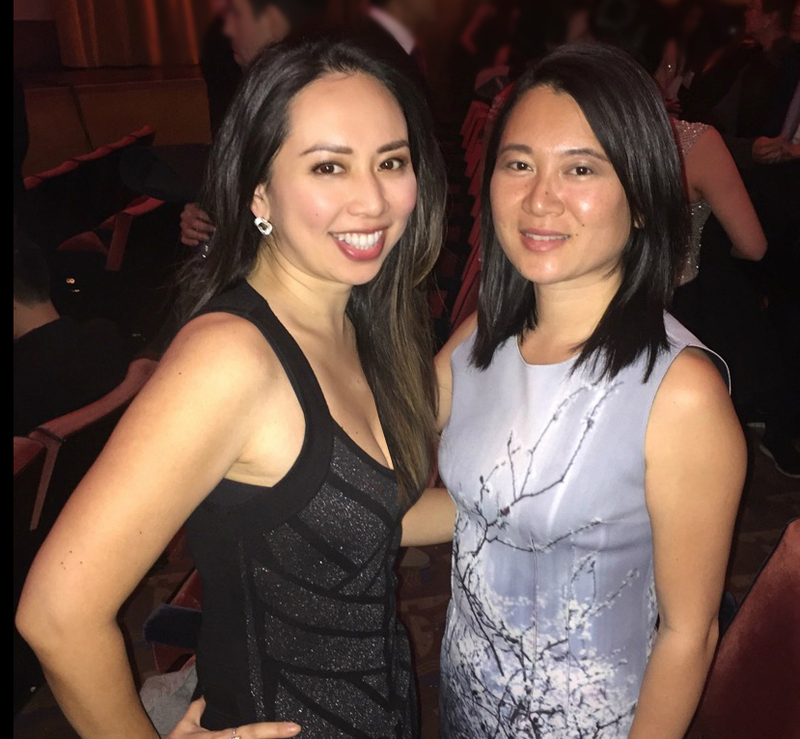 We often host Manhattan Condo tours that cater our buyers from overseas as well as local Chinese buyers since we are bilingual and understand the culture difference. We receive many television and film requests to come on the tour with us because of our experiences in hosting these successful condo tours and many people find this way of touring for properties fascinating and innovative. So when IDTV Film wanted to film the story of how Dutch culture is similar to Chinese culture at certain aspects, they wanted to work and film our Manhattan Condo tour with the Chinese buyers. We were delighted to work with IDTV Film crew and we spoke to the producers and arranged them to come on one of our tours. 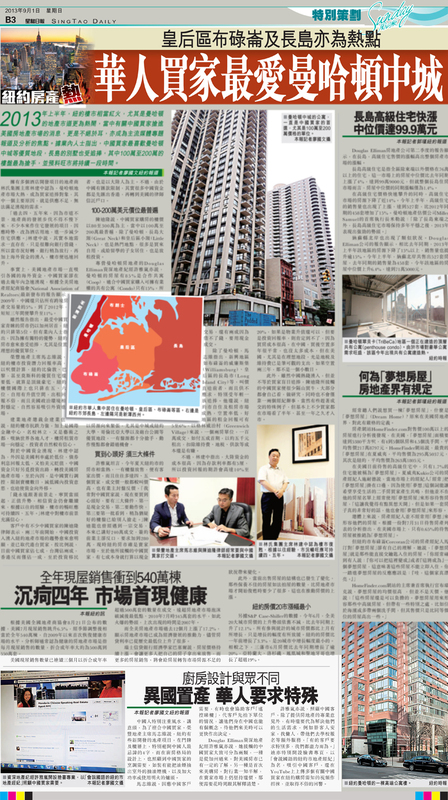 As Chinese Speaking Real Estate here in New York city, we will continue to have the tour in different price ranges and Manhattan neighborhoods. It will all be condominiums that are friendly for foreign buyers as second home, investment, pied-a-terred. So they too can have their very own piece of Manhattan. 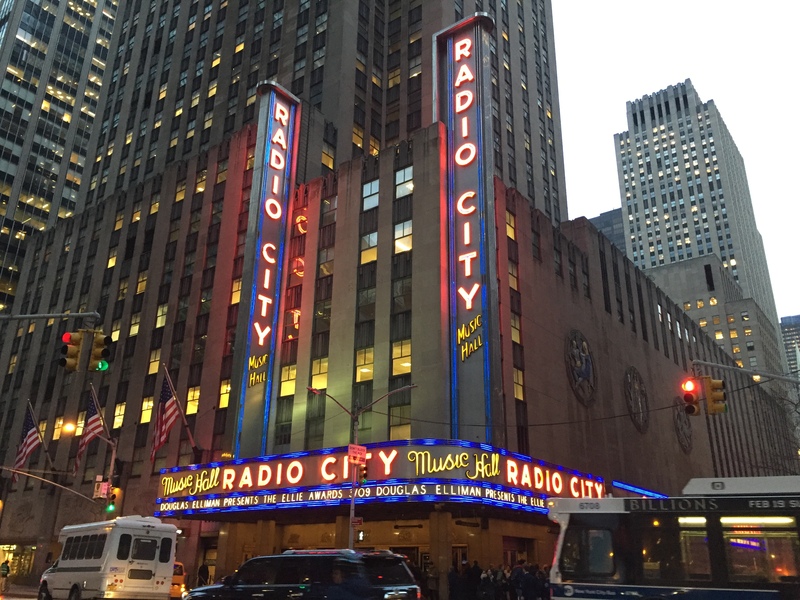 Contact us today (646)644-6929 if you would like to be on one of our tours. * Media News Journalists: Please email us for your inquiry. Thank you.